Our diverse team is composed by people at our headquarters, by regional staff that work at the community level and at academic institutions, and by external collaborating specialists and development experts. Some of our colleagues are located in different parts of the world to cover different communities’ needs (see more here). The general operations management is conducted at our headquarters in Vienna, Austria, where a truly multinational and multidisciplinary colleagues team is based. The majority of our motivated colleagues are local residents of their communities, and thus are able to sustainably and effectively assist these communities establish and conduct their own development practices. We consider our internship or volunteer placement Colleagues as an integral part of our core Team within our organisation structure. This year’s project will be based on knowledge and job skills in demand (work ethics, effective communication, analytical thinking, diplomacy, change-readiness, problem solving, leadership and team building; all of which are key skills in today’s competitive job market.) Below you will find our actual active Team Member around the globe. My name is Cristina Alexandru and I come from Romania. I moved in 2016 in Vienna to pursue my ambition to study Architecture, yet two years in the Architecture study I had a change of heart. I developed a keen curiosity on individuals and their behavior in large or small groups. I strive not only to understand people but to also make a lasting impact on their life. Knowledge for development without borders gave me the opportunity needed to cultivate my aspirations to grasp a deeper understanding of peoples psyche, their motivations, principles and values as a society. I have found that their beliefs are closely linked to mine and with their help and mine together we can strive to pursue our common goal to enrich and empower not only ourselves but also to motivate communities to actively get involved and seek solutions to pressing societal issues. 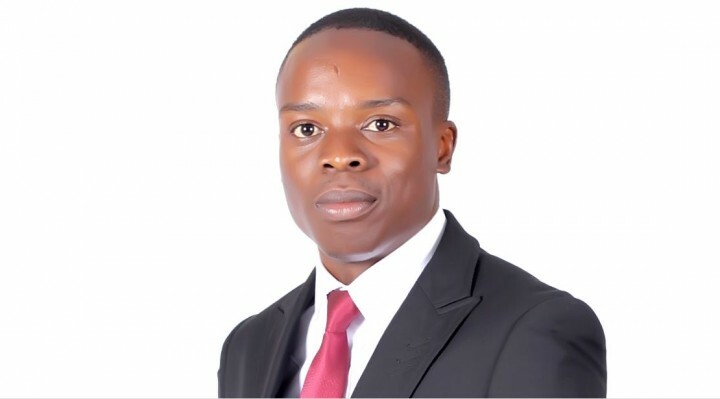 I am Felix Mbewe, a Development and Business Analyst. My work involves helping Businesses and Non Profit Making Organizations, to understand their Business and Projects from a numbers perceptive by using Analytics, Research, Marketing and Reporting tools, this allows them to easily communicate to their customers, employees, potential and current investors as well as funders. I do this mostly as a Freelancer because I believe freelancing is a space in the employment sector that gives one freedom. Besides, i also help fellow young people to be Entrepreneurs and Social Agents of change though my bias is promoting Education and Sustainable Agriculture. This has given me the chance and platform to sell my services, and motivate others to do the same. The projects, individuals and companies i have worked with have risen in Performance, Sales, and Management. I believe we can change things as emerging leaders in Africa if we make use of the resources at our disposable i.e phones, laptops, the internet and most important our networks. Therefore, with this chance i want to research on How knowledge for development without borders tools can improve efficiency of sustainable agricultural development in the SADC region and contribute to food security. And with the opportunity to play the role of regional observer /Reporter Manager, i will motivate people in the region to collect data in the region concerning the development issues or best practices they are facing. I will also collect the data in my area, (agricultural data). And i will also collect data from different country of SADC, and not only in one Zambia. Jaewon has joined KFDWB with the strong interest in setting up open community forum to accelerate the achievement of the Sustainable Development Goals (SDGs) and agenda 2030. 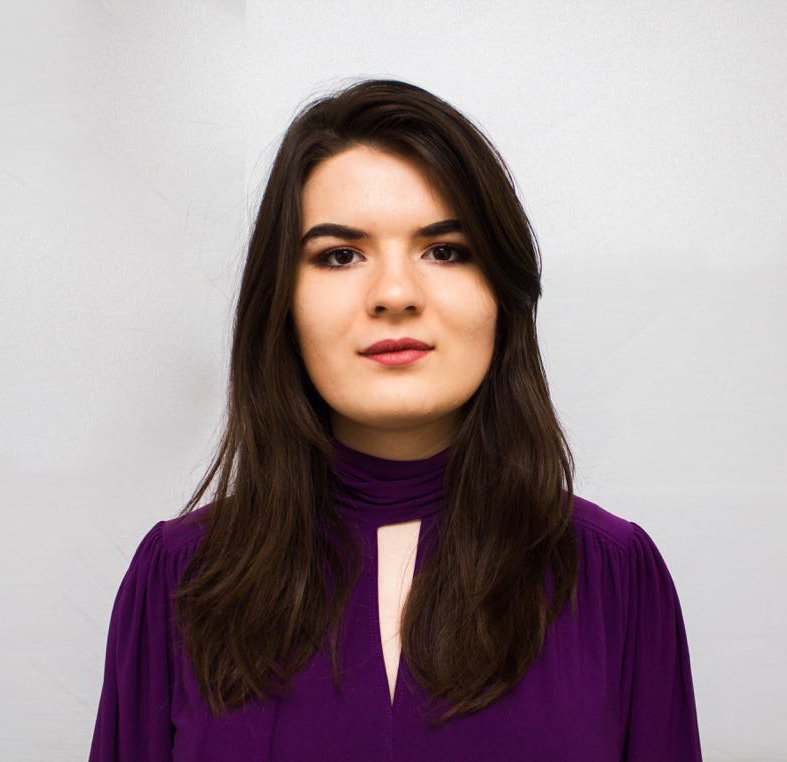 She has studied in Diplomatische Akademie Wien and will be soon graduating from Korea University with a Master of Arts in International Development and Cooperation. Her thesis focuses on “Increasing women’s access to education by provision of WASH (Water, Sanitation and Hygiene) facilities in Lao Cai Province, Vietnam” with the SDGs framework. After being awarded as one of the outstanding performer in APIGA 2018 (The Asia Pacific Internet Governance Academy), she was appointed by KISA (Korea Internet & Security Agency) to attend ICANN 63 (Internet Corporation for Assigned Names and Numbers) Annual General Meeting in Barcelona as a civilian expert. 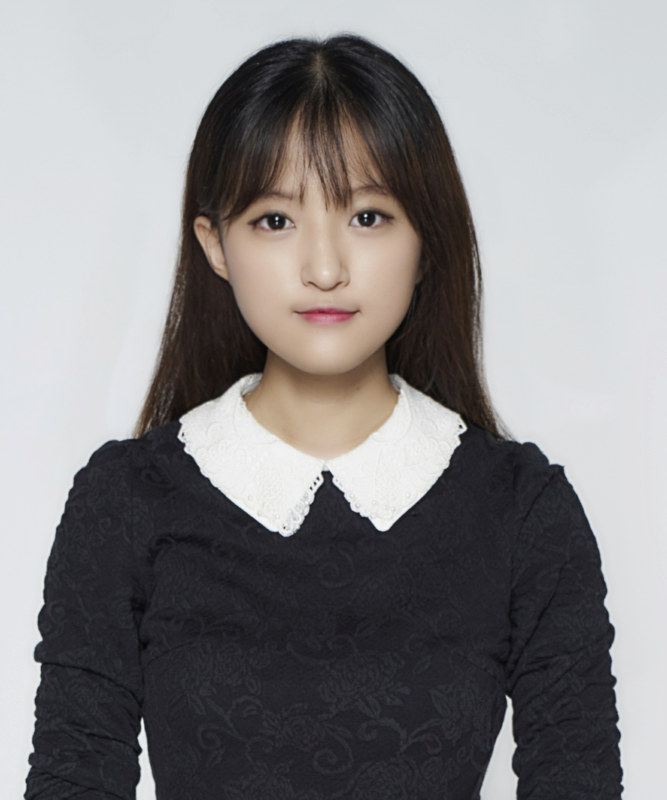 As a committee member of KIGA (Korea Internet Governance Alliance), she has prepared to organize the 8th KrIGF (Korea Internet Governance Forum) to encourage the local community to be aware of Internet-related issues and manage the youth session in the forum to initiate Youth IGF in Korea. As a NextGen fellow, she will attend ICANN 64 in Kobe to present the role of internet governance in disaster management by sharing how internet of things make a difference in disaster risk reduction.